The Northwest Gang Investigator’s Association is proud to announce that on-line Registration is OPEN for the 2019 Training Symposium in Airway Heights (Spokane), Washington. The training will occur Monday May 6th through Friday May 10th. 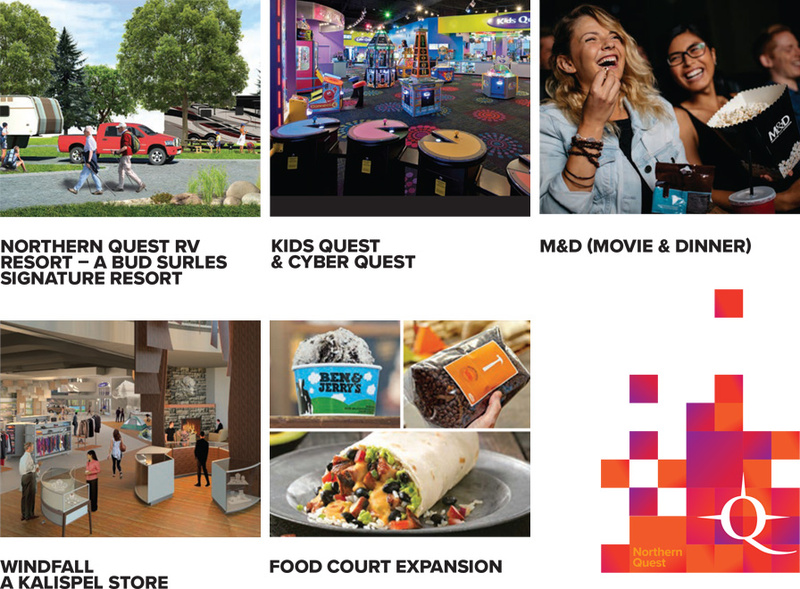 Please see the training flyer, and new venues opening at Northern Quest Resort as the Kalispel Tribe continues to develop this Resort experience and make it a family vacation destination. 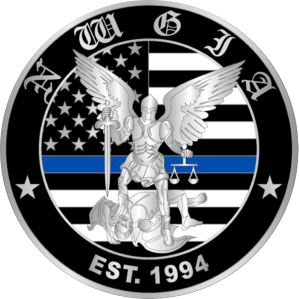 From all of the Staff and Executive Board at the NWGIA, we look forward to providing once again the leading edge training speakers, topics and relevant information to enhance your officer safety, investigations, intelligence operations and general knowledge of criminal gang activity to ensure successful prosecution, public education and prevention and intervention. The NWGIA was founded in 1994 by Law Enforcement gang investigators. They saw a need to provide quality training and services to the Pacific Northwest. The original NWGIA was made up of members from Oregon, Washington and Idaho. Montana joined in 1996. 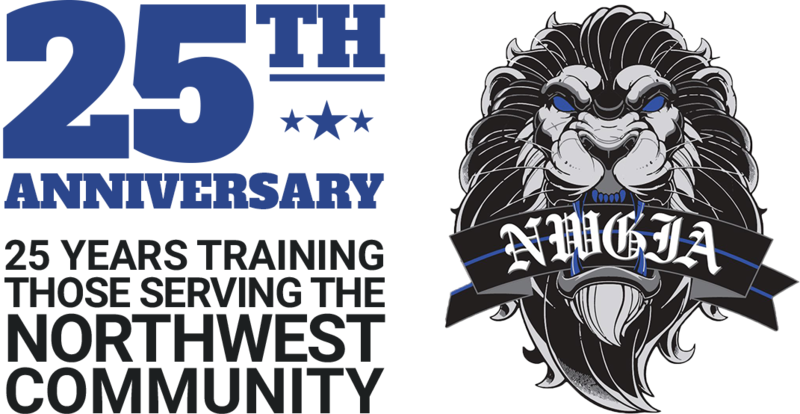 Over the last 20 plus years, the NWGIA has become a strong provider of gang training for our members and member agencies, as well as investigators from across North America. The NWGIA prides itself as a professional organization dedicated to working cooperatively with our communities to disrupt and dismantle the negative effects that criminal gang organizations have plagued for far too long. Not only does the NWGIA work with Law Enforcement, Corrections and Prosecutors, but is also significantly involved with community organizations, faith-based leaders, elected officials and citizens to find collaborative solutions to not only holding those criminal offenders accountable as necessary, but to also foster better relations with Law Enforcement and to support innovative Prevention and Intervention programs to lessen the numbers of those youth victimized through recruitment.